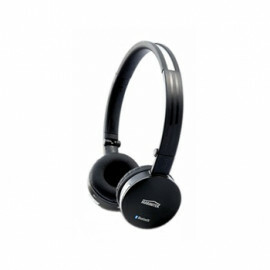 Philips Streamium SLA5520 Wireless Music Adapter. 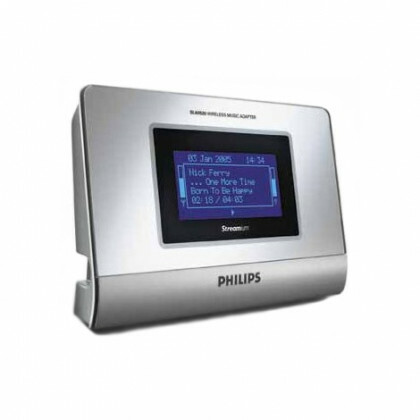 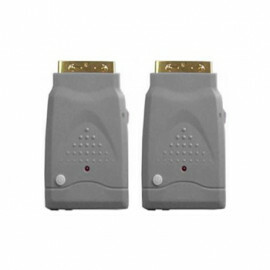 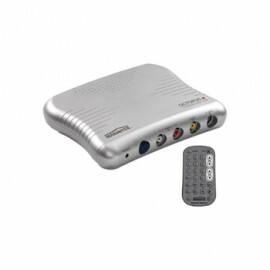 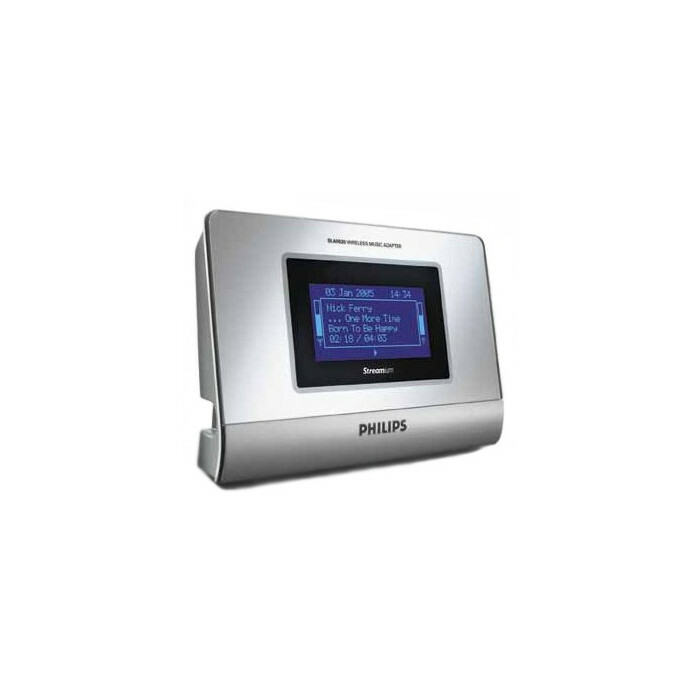 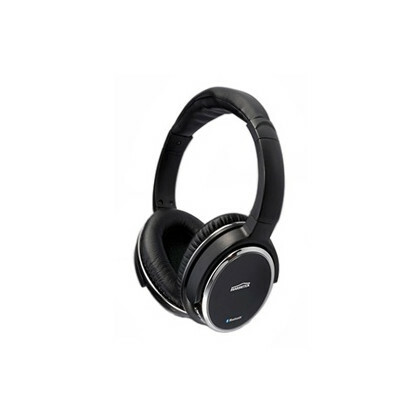 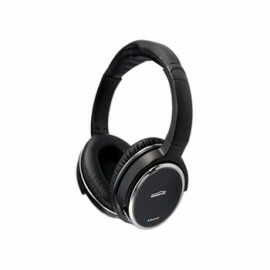 The Streamium SLA5520 wireless audio multimedia link features Yahoo’s Music Engine – enabling users to enjoy Internet music on existing home entertainment systems. 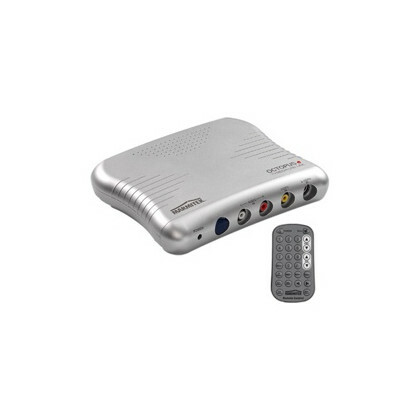 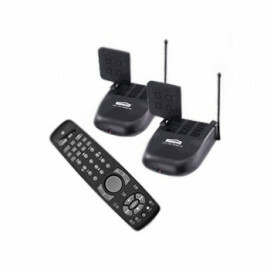 The SLA5520 frees digital content from the PC and enables users to listen to their favorite content in a location of their choice. 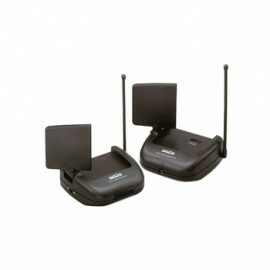 Utilizing Wi-Fi® technology, the SLA5520 wirelessly streams MP3 and WMA tracks from consumers’ PCs to their home audio systems. 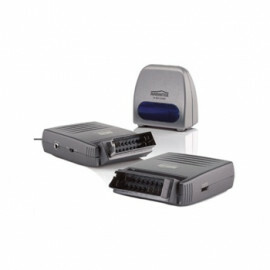 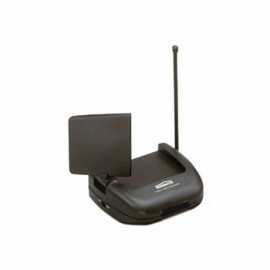 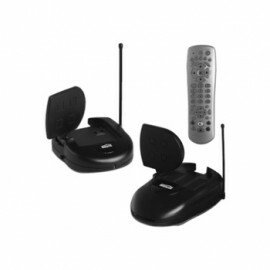 For additional entertainment, the SLA5520 provides global connectivity through access to more than 500 Internet radio stations.